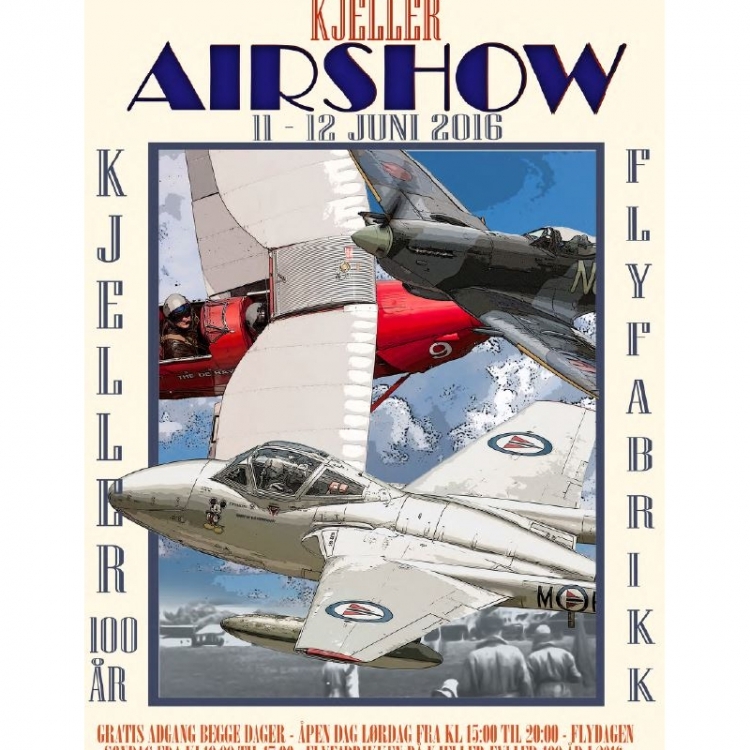 Relli Technology Holland B.V. is proud to announce its participation and sponsorship of the Kjeller Flydag 2016 on the 10th and 11th of June, celebrating the 100th anniversary of the Kjeller Flyfabrikk. Having long been a prime supplier to the Norwegian Air Base at Kjeller, we look forward to build upon and strengthen our ties for future endeavours! 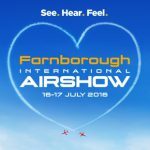 Please visit the official site at http://www.flydagen.no for more information regarding this event.